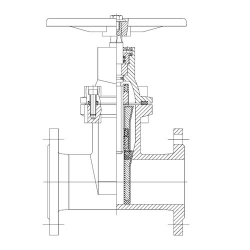 Non-rising stem gate valve is used where vertical space is limited or underground. The stem is threaded into the gate. As the handwheel on the stem is rotated, the gate travels up or down the stem on the threads while the stem remains vertically stationary. 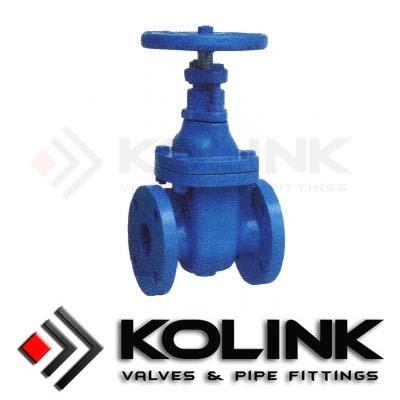 This type of valve has a pointer indicator threaded onto the upper end of the stem to indicate the position of the gate. Valve Materials: WCB, LCB, WC6, WC9, CF8, CF8M, Cast iron, etc.